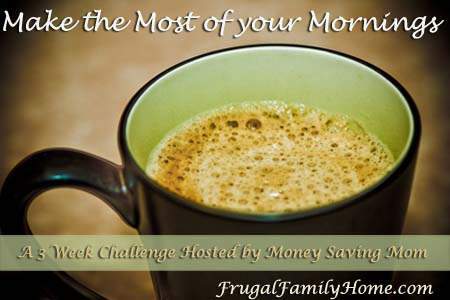 This series is a great series to help you set up a morning routine in just 15 days. If you struggle to get going in the morning and your day just seems to get away from you this series can help. It can help you establish a morning routine so you can take on your day and get more done. If you would like more help in setting up your morning routine. 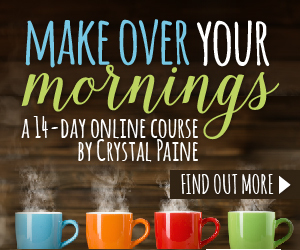 Be sure to check out this 14 day e-course. (affiliate link) It includes a workbook and videos to help you set up a morning routine to make the most of your mornings. Click the graphic below to read more about this great e-course.